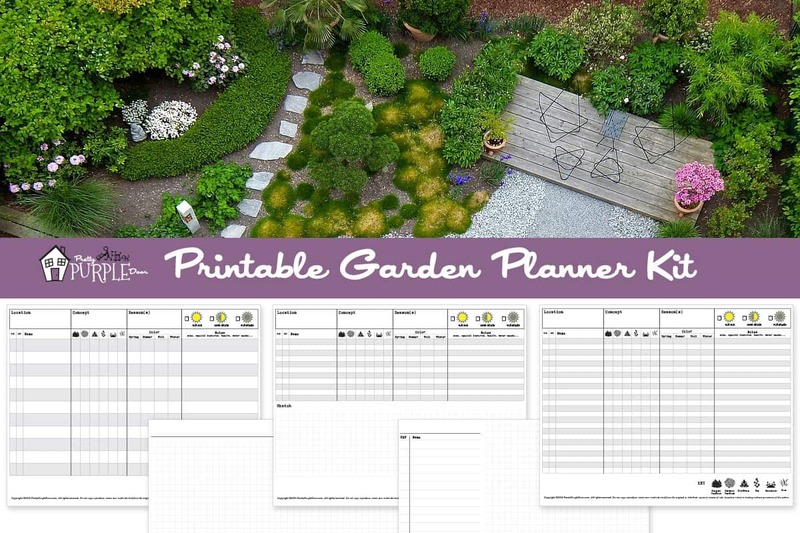 5 printables you can use to plan and document your garden design. 32 pages to the layered, 4-season landscape of your dreams. 2 versatile printables to keep track of your home & hobby projects. 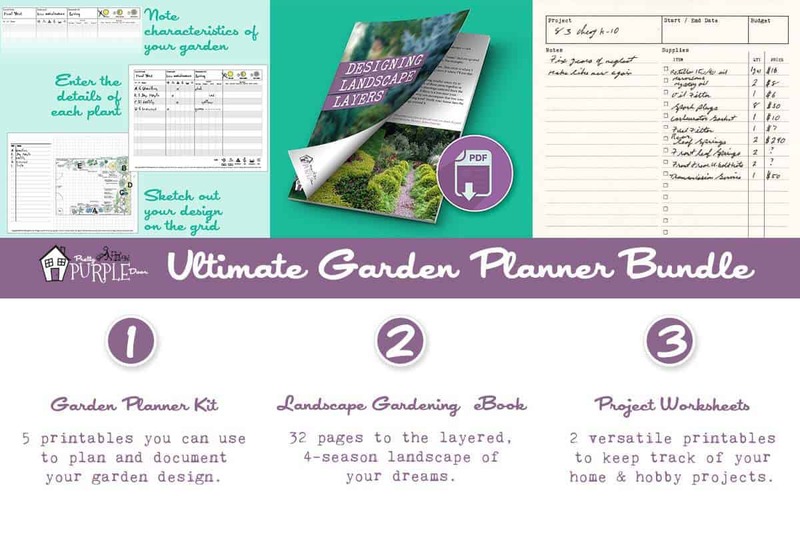 Garden Planner Kit – This kit includes 5 printable worksheets you can use to document and plan your landscape garden design. 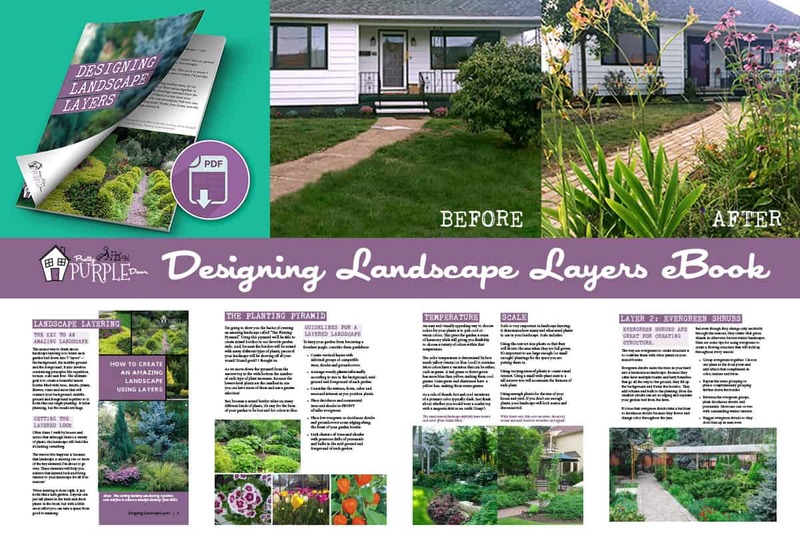 Designing Landscape Layers eBook – This 32 page landscape gardening ebook will help you to achieve the layered, four season landscape of your dreams. 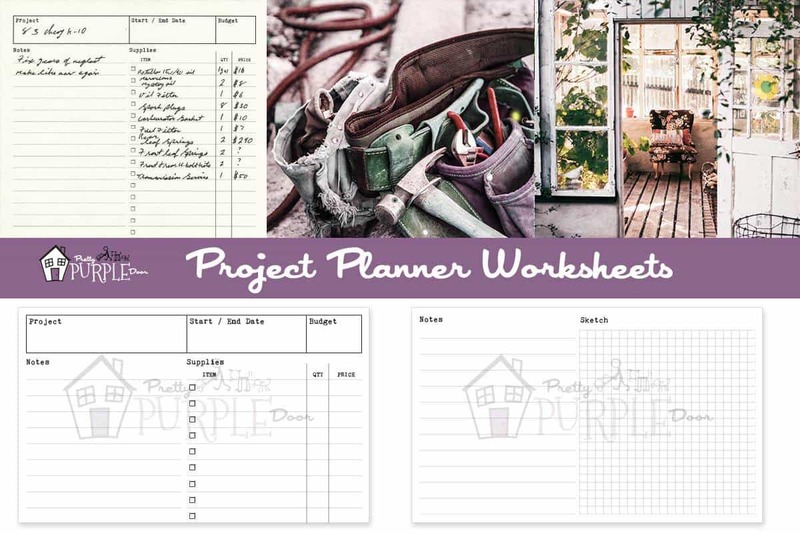 Project Planning Worksheets – Plan literally ANY project with this worksheet (2 variations included). Organize home renovations, DIY projects and even lists/projects for crafts and hobbies like quilt making or restoring a car! It’s so versatile that you’ll find yourself coming back to the sheet over and over again.